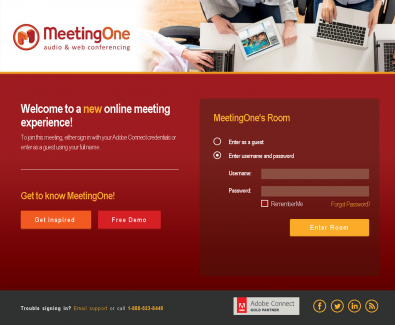 With your branded, custom Adobe Connect Login, available through MeetingOne, you get your brand in front of web meeting participants immediately. 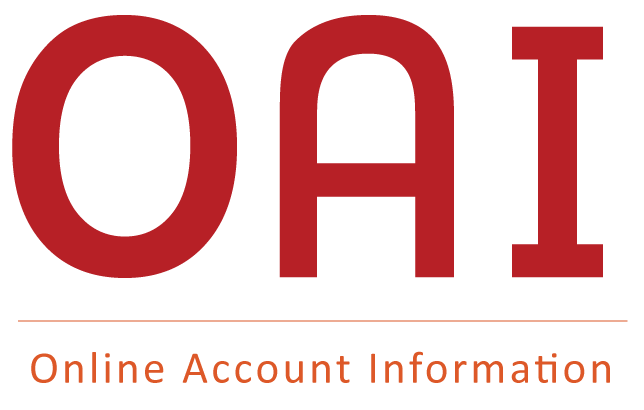 Get your company’s brand in front of your participants from the moment they log into your meeting room! 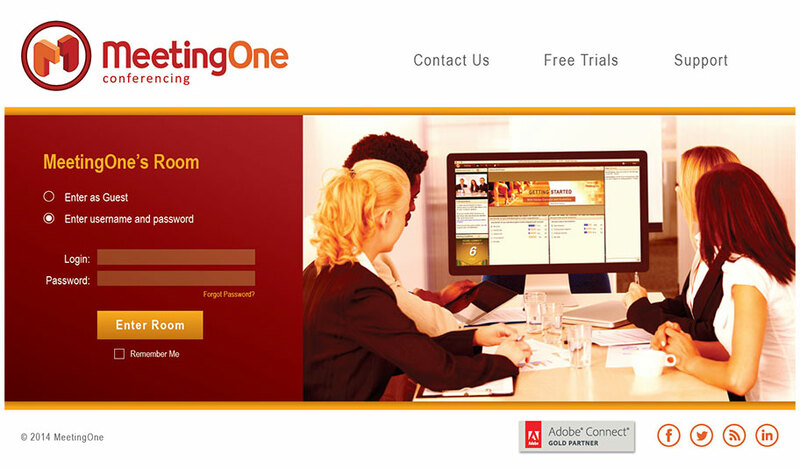 Adobe Connect can truly be your company’s own by using MeetingOne’s custom branded login page service. Choose from a basic customization, advanced, or even have our team create one entirely from scratch for your company’s unique needs. We offer a range of customizable options, from basic to advanced! What areas can I customize?